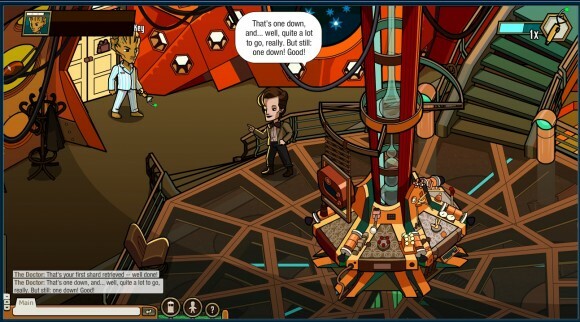 Doctor Who: Worlds in Time is a free to play browser-based online game set in the universe of Doctor Who series by BBC Entertainment. Players are time travelers helping the Doctor solve a mystery that threatens the very fabric of the time stream. 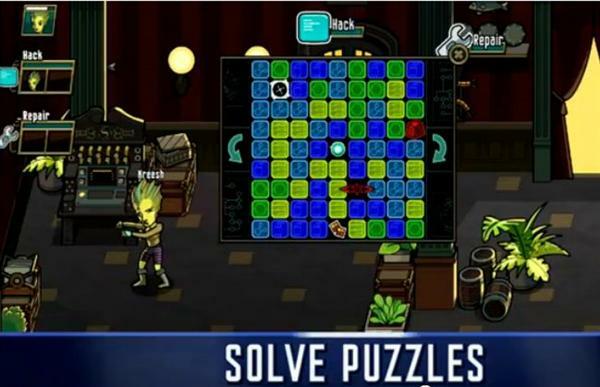 At launch, the game will include monsters from both the original and new series of the show, as well as host worlds (and other locations!) familiar to fans. Fight the Autons, Clockwork Robots, Zygons, and the deadly Daleks. Let the adventure begin! 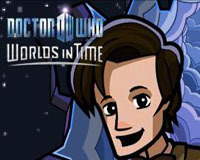 Doctor Who: Worlds in Time is an online game where players are together with other players in a live, open social environment. 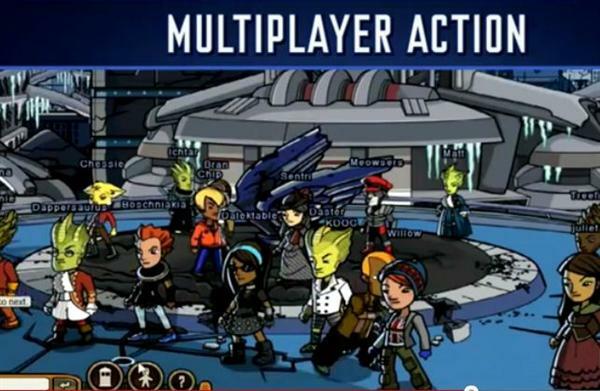 The game allows for live chat between players, and is thus age restricted to those appropriate for this type of play. All players will be required to put in their date of birth at time of registration and validate their registration through an email link. Those aged 13-15 will be able to join if they get parental consent via an email link. If you are not yet 13, we hope to see you on your 13th birthday! 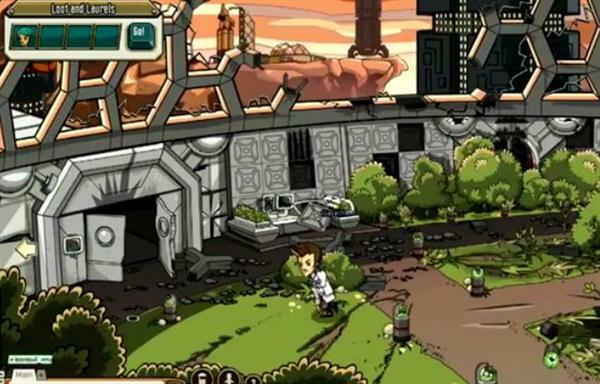 Doctor Who: Worlds in Time uses micro-transactions to allow players an enhanced experience. You will need some form of electronic payment (such as credit card, Paypal etc.) in order to complete a transaction.